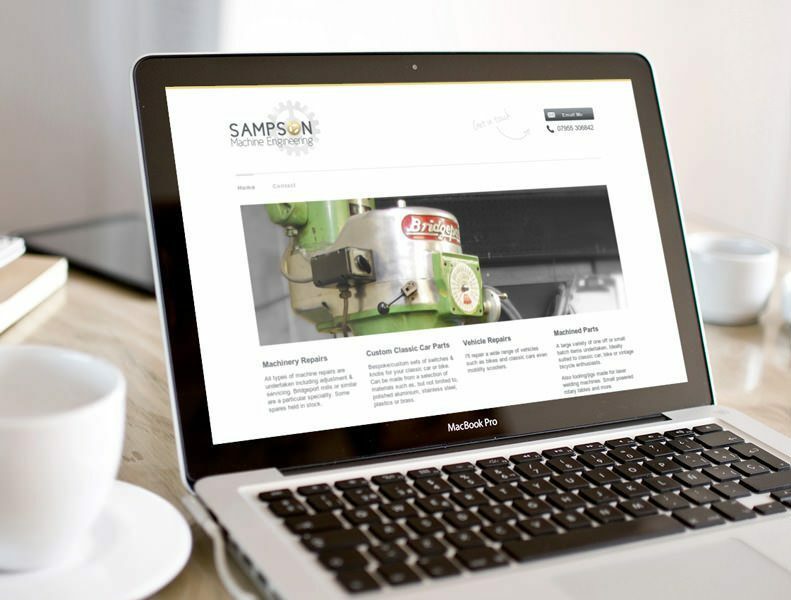 Hi there, I'm Ben Sampson, the face behind Sampo Limited. 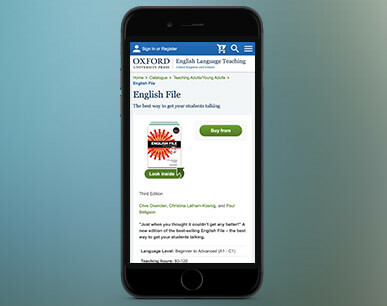 I'm a web designer and developer from Witney, Oxfordshire, UK. I have a passion for building websites in the right way. I write high-quality, maintainable, standards compliant code with a strong focus on performance. I also take great care ensuring everything I build is usable and accessible. Please take a look at some of my work below. Some nice people have left me some feedback, see my testimonials. I deliver a professional, friendly service for individuals and companies of all sizes in a pragmatic and speedy manner. See what services I offer below and get in touch! I'm currently available for work in the Oxford and Witney area and remotely. Perfomance enhancements - make your site faster and cheaper to run! It's been a pleasure working with Ben on some of our client projects. The implementation of our designs has been spot on every time. 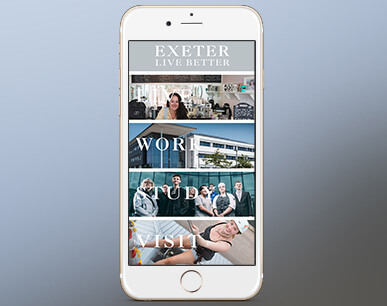 As a UX design agency, we have high expectations of implementation, and he not only met those expectations but also contributed with useful suggestions and adding nice touches of interactivity in the UI. He has great attention to detail and communication skills, is reliable and works efficiently. We highly recommend him! 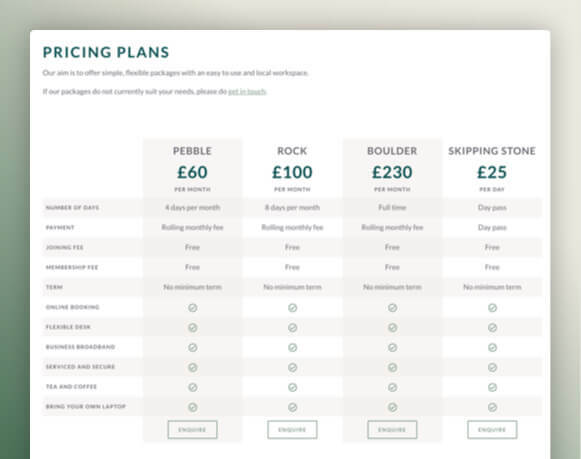 Ben really understood what we were trying to achieve with our website and gave a clear timescale that he kept to. He stuck to our specifications, was efficient, communicative and helpful. He has both a great attention for detail and the ability to keep the overall look and feel of the site consistent and on brand. 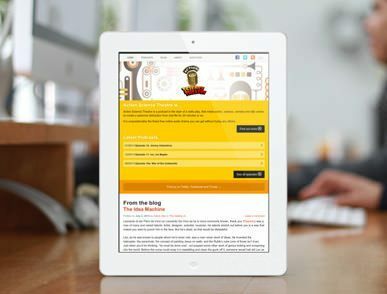 The outcome is a very user-friendly site that looks professional and welcoming; we are incredibly pleased with it! I would absolutely recommend him to anyone. I cannot recommend Ben highly enough. Having come to him off the back of a failed and ultimately costly and unpleasant experience with another developer, Ben was the difference of night and day. His approach is open, intelligent, calm, patient and straightforward. He has been a pleasure to work with throughout while delivering a flawless product not one hour over the original quote - impressive! I count myself as extremely fortunate to have come across Ben and I thoroughly look forward to continuing to work with him in the future. Ben has has been amazing to work with. 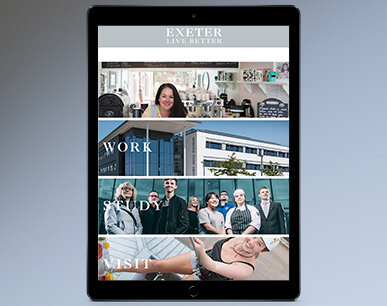 He was able to build the Exeter portal site within a very short timeframe to a fixed budget which he kept to. The build matched exactly to our design - but more than that - he was able to guide and help us on all technical difficulties that ensued. We were given lots of last minute changes and amends which Ben dealt with calmly and efficiently. We will definitely use Ben again when we can. I cannot recommend him more highly. I've known and worked with Ben for many years, and have always been impressed with his passion for things to be done the right way and his eye for detail. Ben is quick to understand any requirements I give him and always comes up with a neat solution. The results are always spot on. 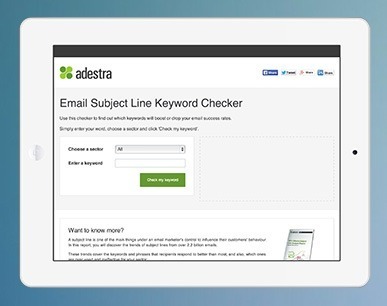 — Dan Bond, Head of Digital Marketing, Adestra Ltd.
It’s been a real pleasure working with Ben. He quickly digested the complexities of the project, and brought some valuable insight on how we could develop the final project. I look forward to working with him in the next round of development as well as for future projects. — Matt Bray, Matt Bray Creative Ltd.
Ben is a diligent and efficient worker. He was extremely helpful throughout the project, offering new ideas and solutions at every turn. I would highly recommend working with him in the future. We asked Ben to provide web design support for a client's web development project because of his expertise with Wordpress. We knew Ben to be a very personable, diligent and hardworking chap, but his output surpassed even our high expectations! Ben was fast, reactive, and above all, a very skilled web developer. I look forward to working with him again on many more client projects. 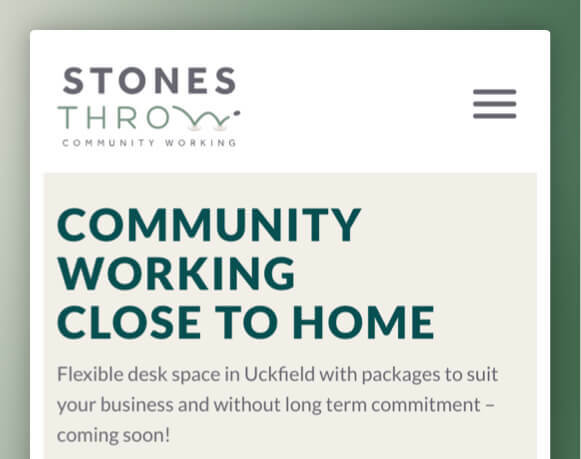 Emma and Jon are starting a new venture launching a coworking space in the Uckfield area. They asked me to build a website based on a few wireframes that they put together. They already had a logo and a colour scheme, but asked me to come up with a design for the website to match their brand. The resulting site is built using Laravel and makes use of some new CSS technologies such as CSS Grid layout. 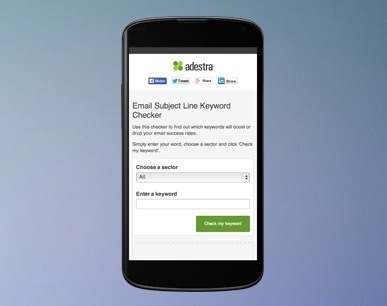 It also has Mailchimp integrations. 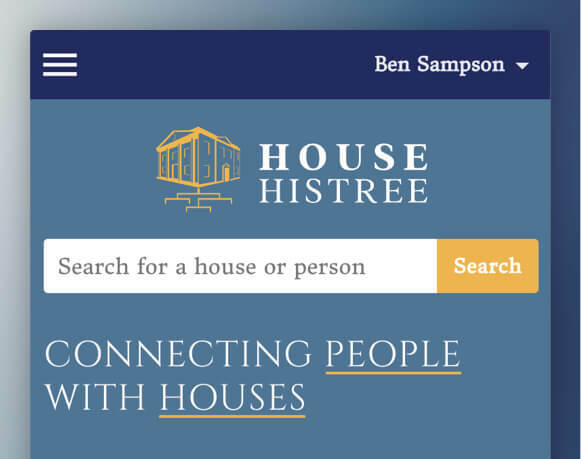 Mark has been developing the idea of HouseHistree for a long time and asked me to help realise it. 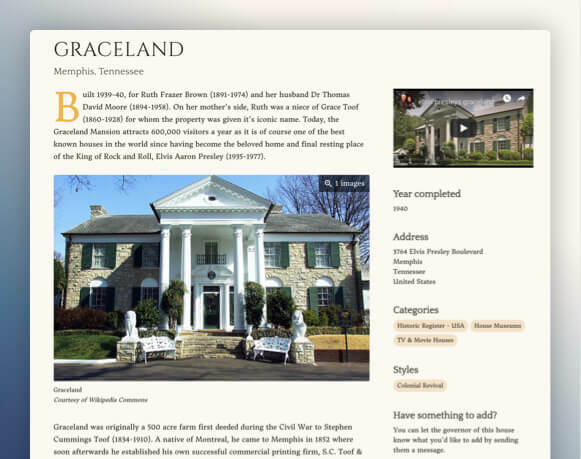 Users are able to sign up to submit historic houses to the site. They are able to link their relatives to historic houses and build their family tree. Because of the sites complexity, we worked together to come up with a set of reqirements. Mark already had the logo and chosen the fonts, but gave me free reign on the design. 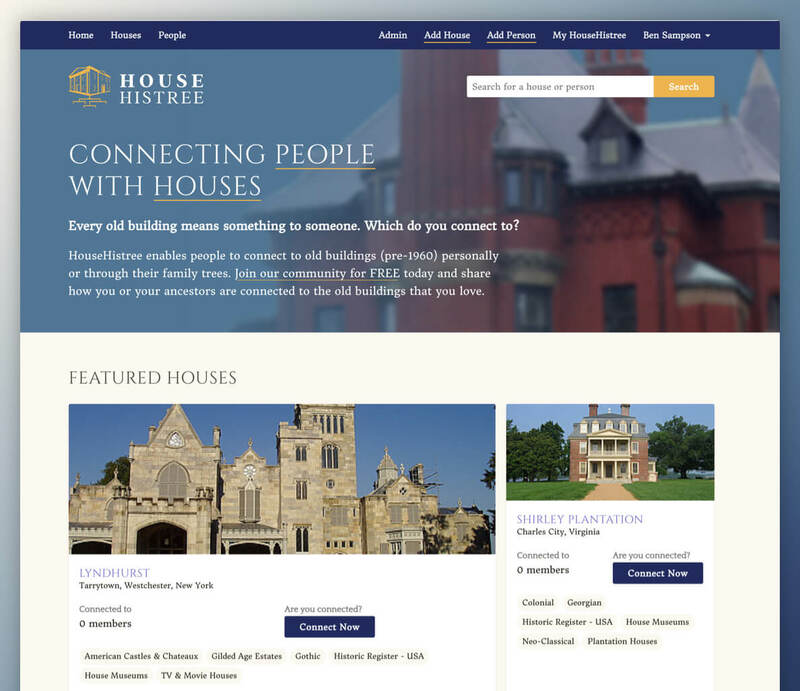 HouseHistree is built in Laravel. It was a perfect candidate to try out the new Admin panel for Laravel - Laravel Nova. It contains integrations with both Mailgun and MailChimp. The powerful search is built using Algolia. 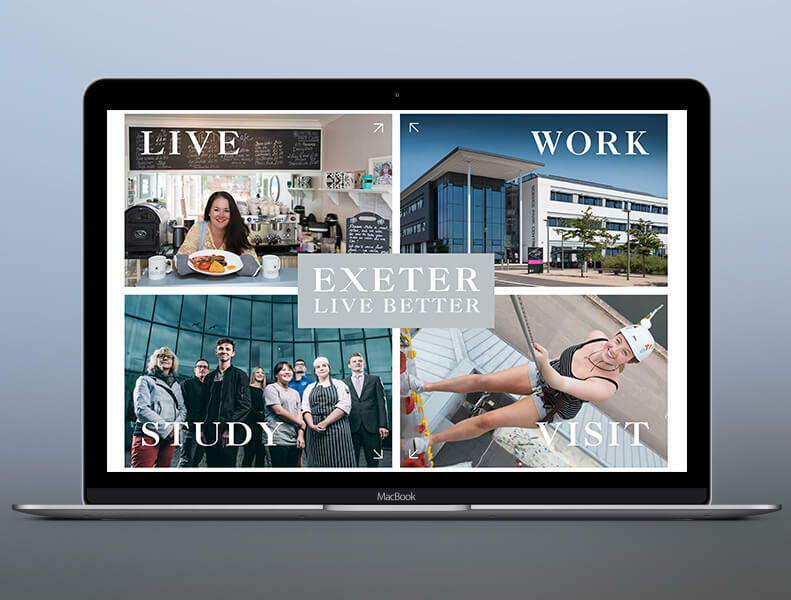 I was asked by Franks + Franks to take their design and turn it into a working, Wordpress powered, website for Exeter council. 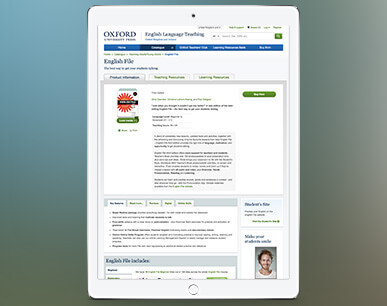 While working for Oxford University Press I was tasked with making their existing desktop website work on all device sizes - making it responsive. We decided that the best course of action was to re-write the front-end of the website. 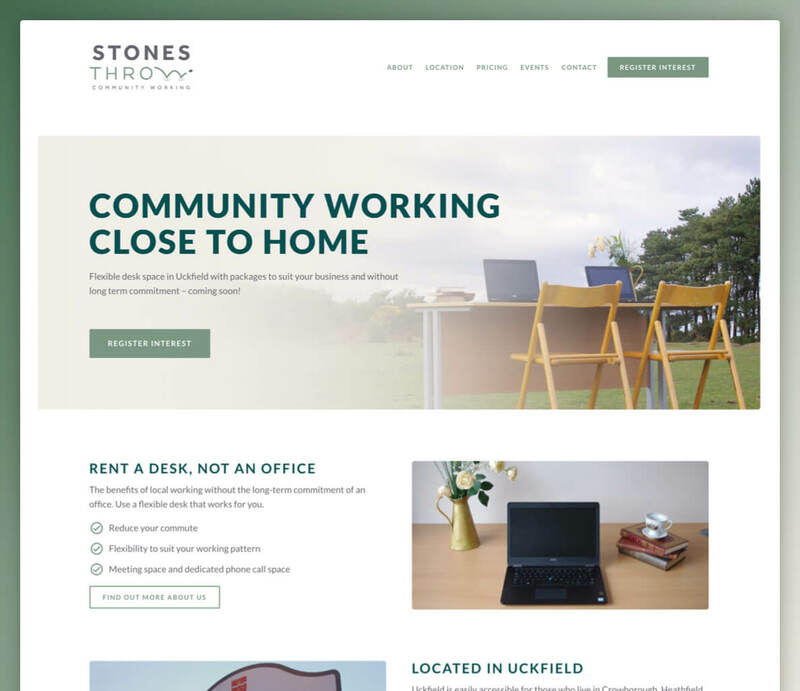 During this process I created a front-end framework comprised of base styles and modules (simiar to how Bootstrap and Foundation work) which we then used to build the new responsive site. 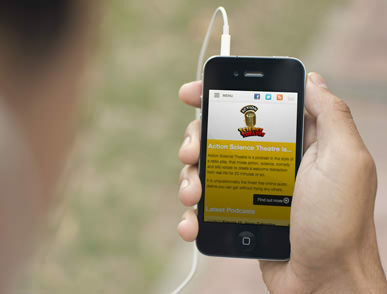 We also addressed many usability and accessability issues by conducting constant user testing and collecting feedback. The result is a much more consistant design with a streamlined code base which is not only good for continued development, but also helps with the overall performance of the website. 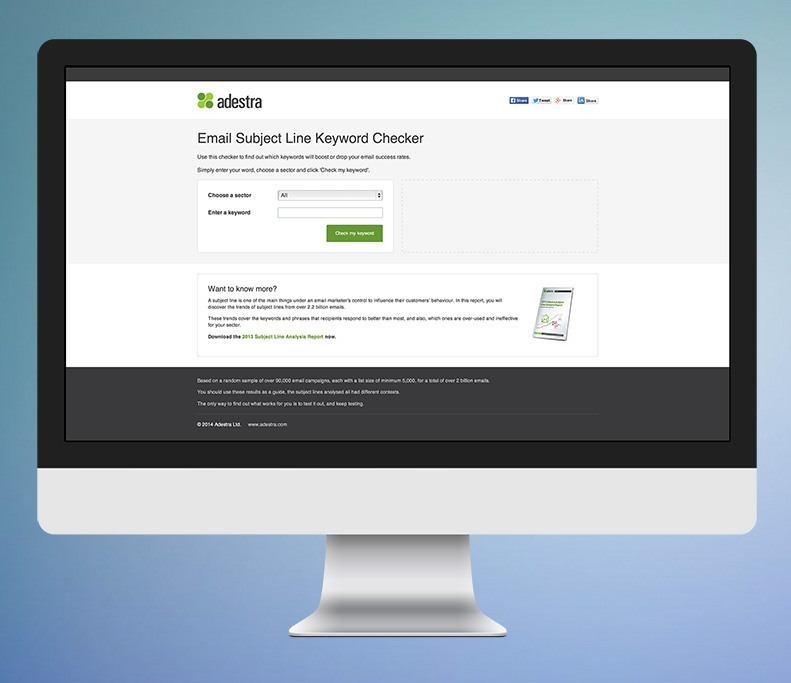 Use this checker to find out which keywords will boost or drop your email success rates. 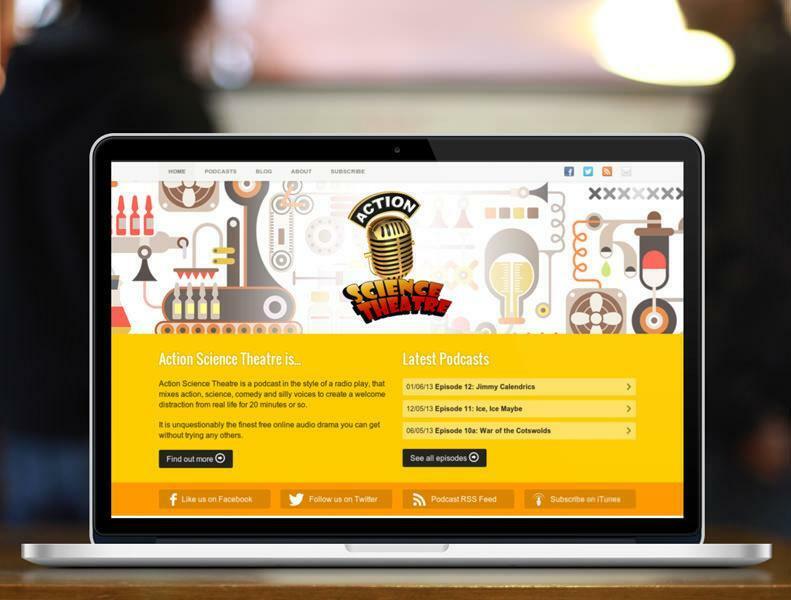 A podcast in the style of a radio play, that mixes action, science, comedy and silly voices to create a welcome distraction from real life for 20 minutes or so. Local machine engineering company offering machinery repairs, custom classic car parts, vehicle repairs and machined parts. If you love Pancake Day (like me), then check this every day and you'll never miss out! 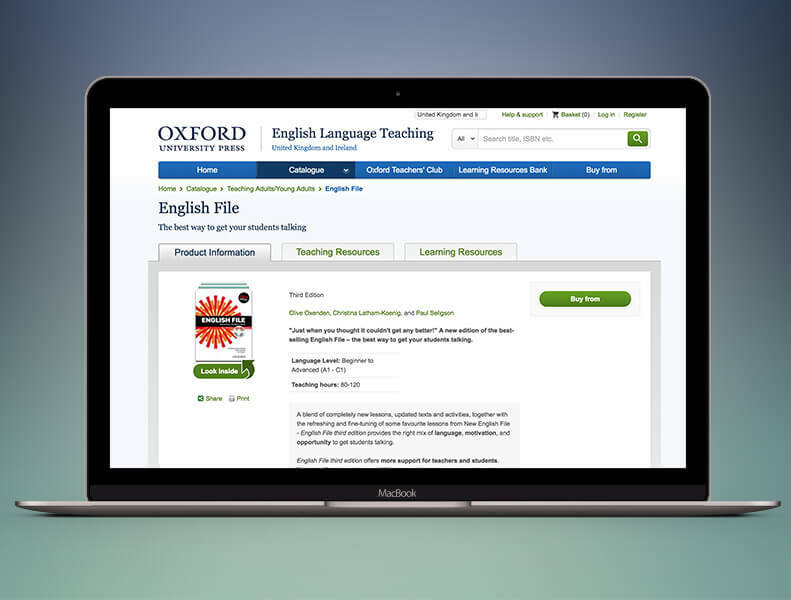 Convert ISBN's from 10 digit to their 13 digit counterparts and vice versa. A drill for beginner musicians to aid reading sheet music. A laravel package which adds support for creating enums in PHP and includes a generator for Laravel.